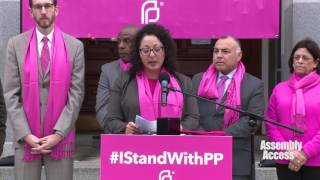 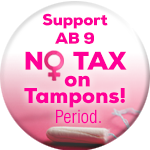 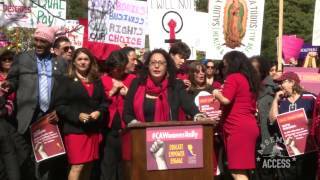 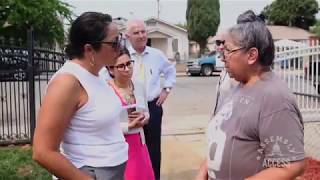 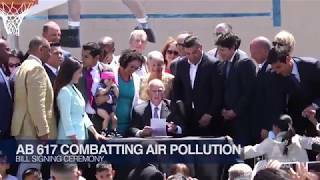 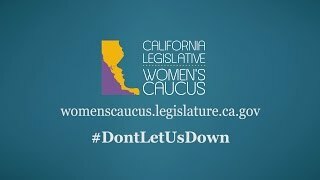 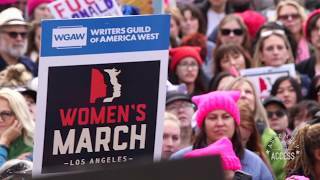 (Sacramento) - The California State Assembly approved AJR 8 (Speaker Pérez) which urges Congress to renew the Violence Against Women Reauthorization Act. 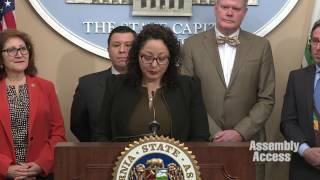 The VAWA gives financial resources to programs that help women and their children escape domestic violence. 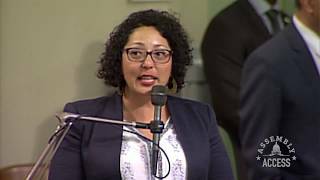 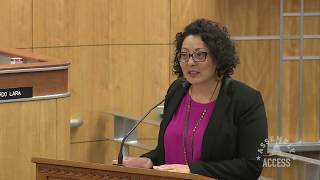 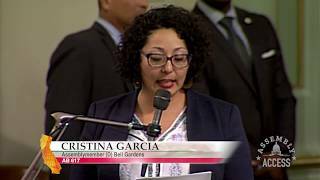 Assemblymember Cristina Garcia (D-Bell Gardens) rose to speak in the Assembly Chambers regarding the importance of the VAWA. 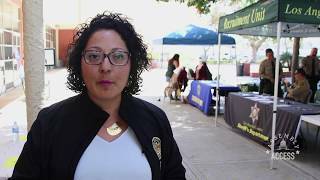 “These women need to know that when they finally have the courage stand up and speak out about it and end the cycle, that there’s going to be support for them,” said Garcia. 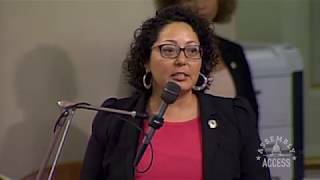 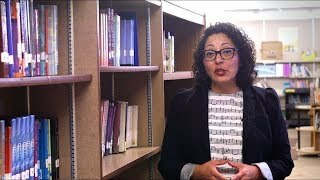 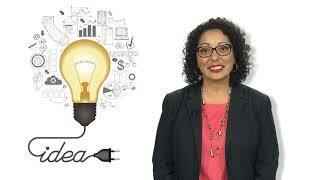 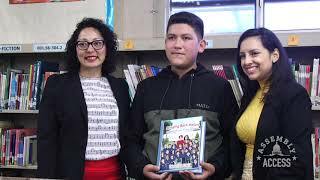 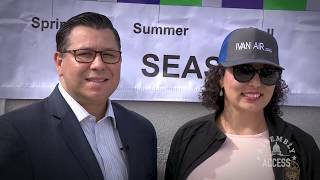 Hear more from Assemblymember Garcia in this Assembly Access Video.